Coldwater Canyon Caregivers has been dedicated to serving seniors for years with their medical and non medical caregiver needs. 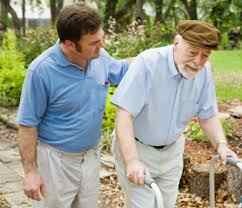 We can assist you with arranging a male caregiver or a female caregiver depending on your choice. In addition to non medical care being our speciality. Coldwater Canyon Caregivers Can Help Prevent Many Problems Seniors Face !